Dénes Balázsi, a retired teacher from Bisericani is turning eighty in December. The result of uncle Dénes’s collecting work is represented by the country museum in Bisericani that can be visited for almost fourty years. 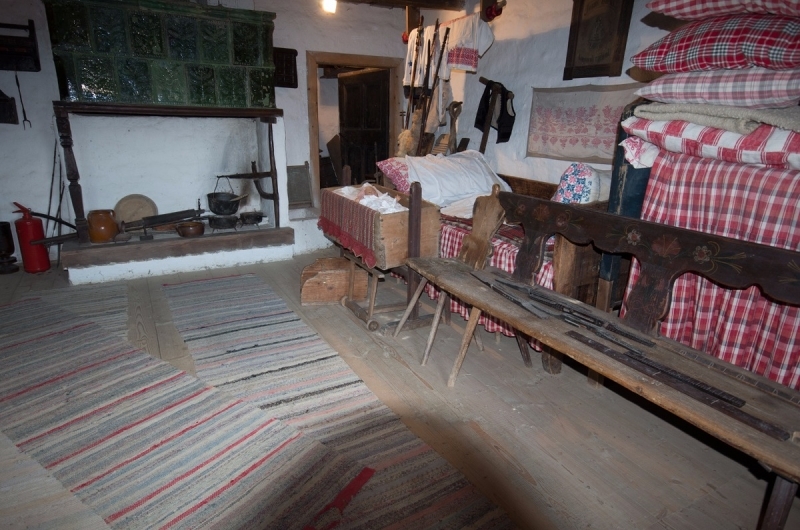 He and his family still work untiringly in order to maintain this country museum. 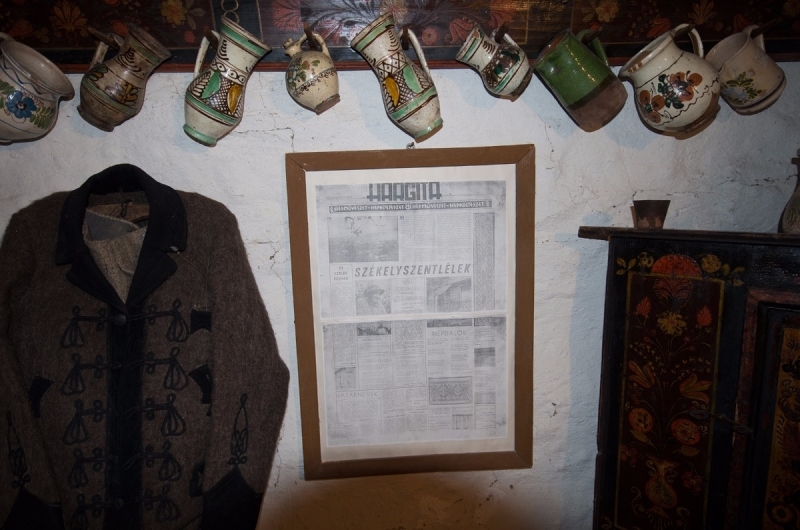 He started collecting things in the 1970’s, in those times he established the collection that since then has been continuously increasing. The teachers and most of the students contributed to the collecting activity. 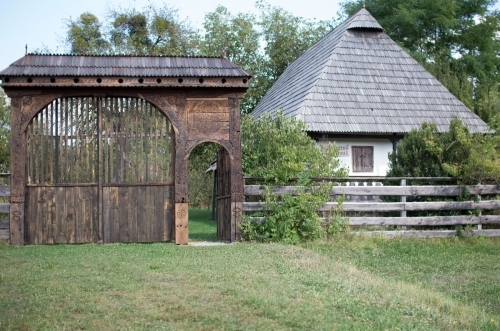 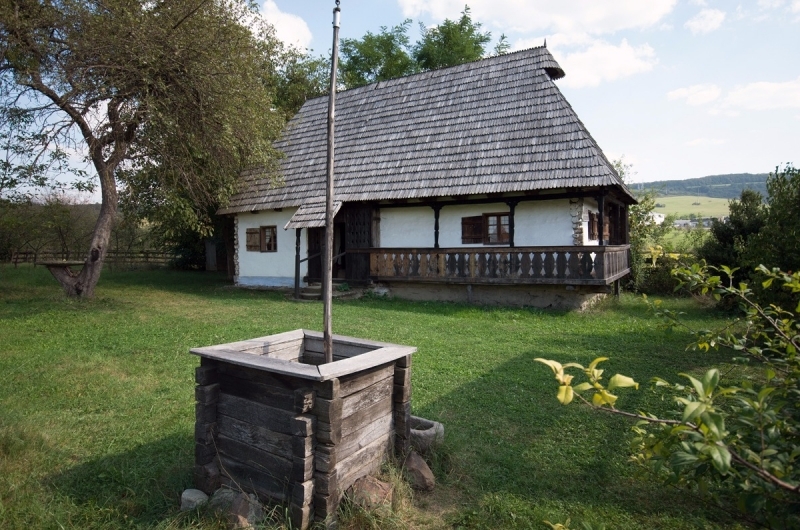 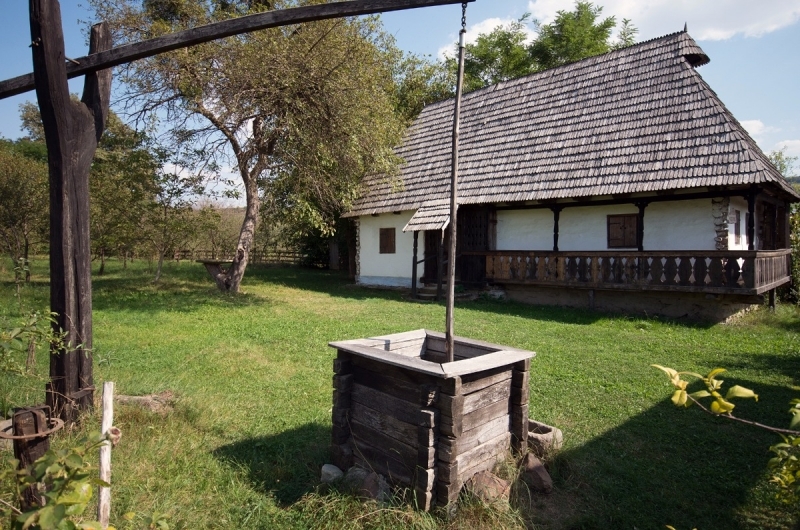 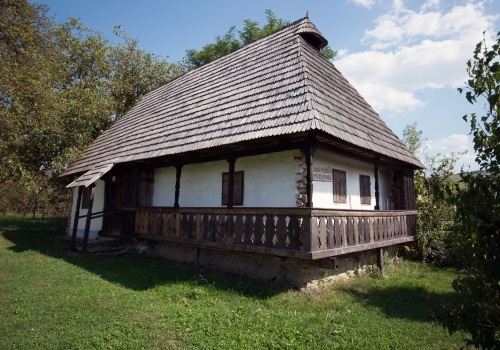 The „Kincskereső” (Treasure hunting) campaign launched by the pioneer association drew people’s attention to the values of this region and this way they managed to save some objects over one or two hundred years old that are displayed even today. 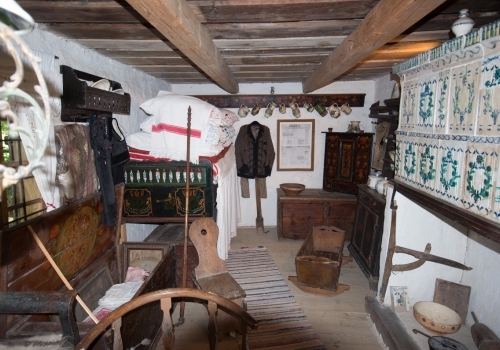 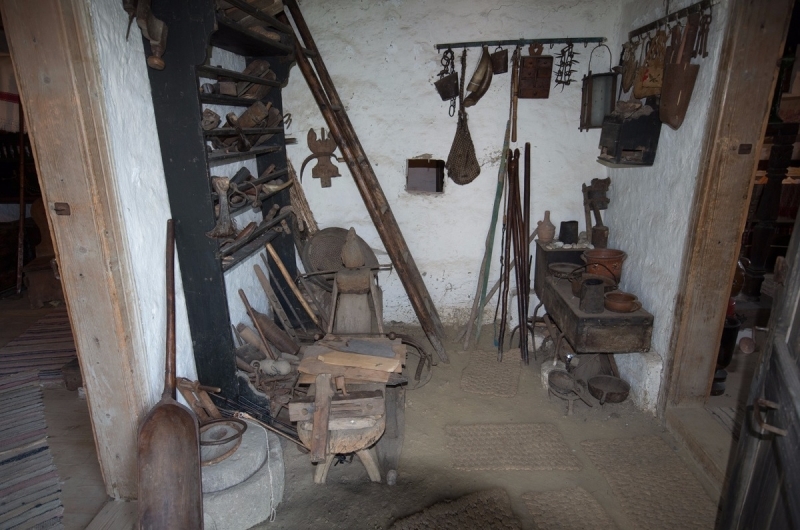 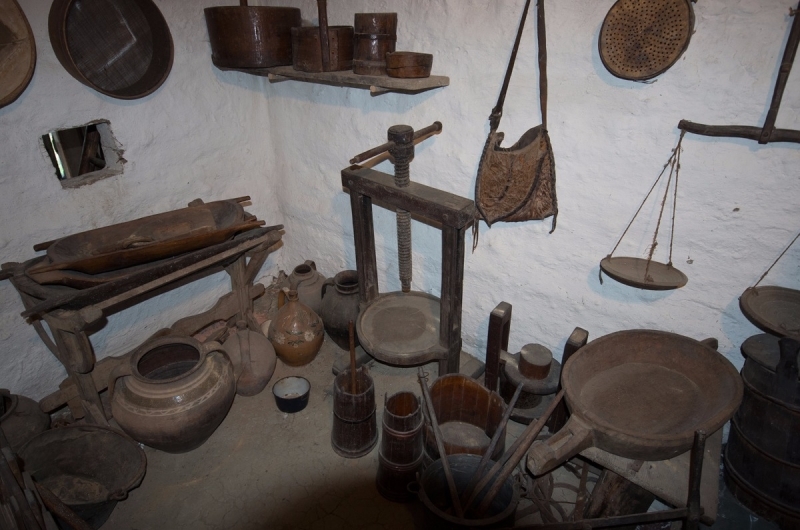 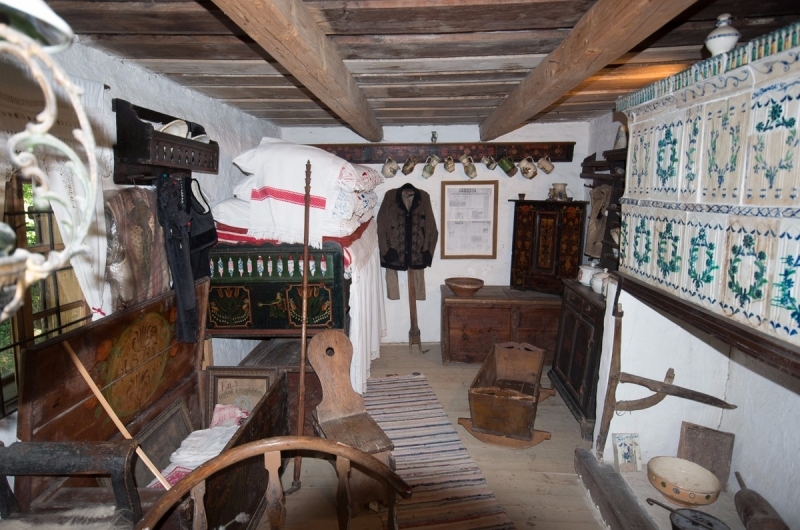 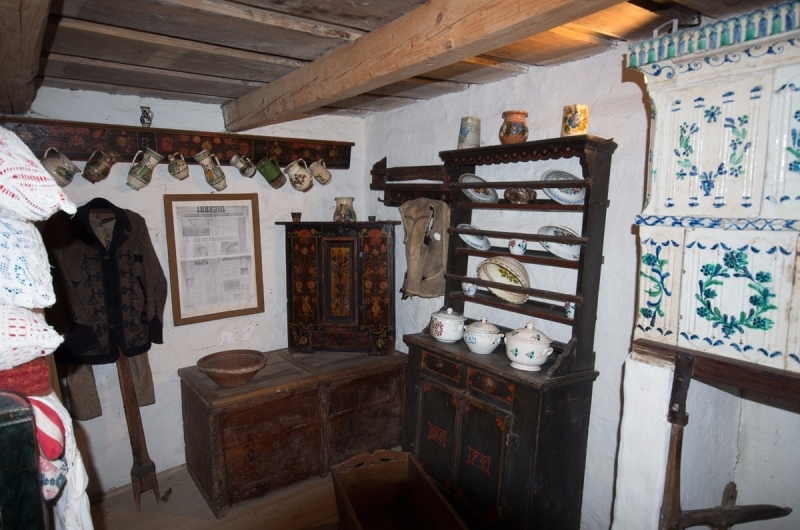 Most of the objects are from the 19th century and they come from the neighbouring villages and from the Salt region. 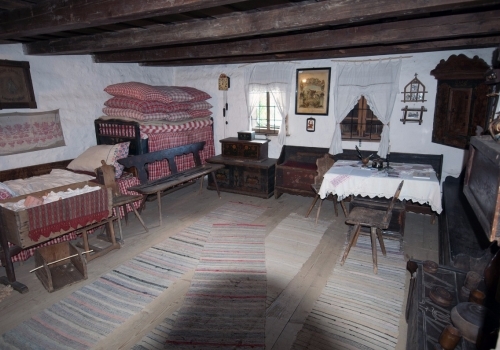 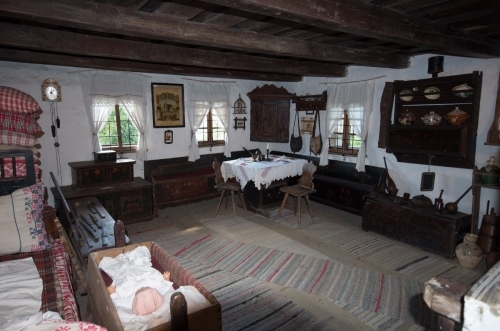 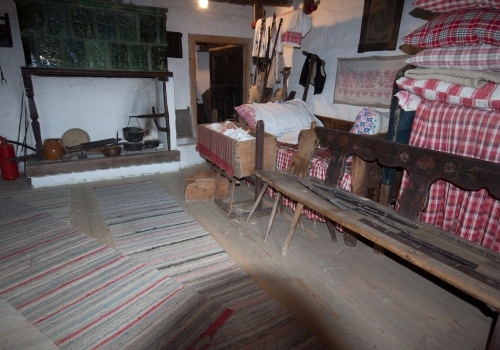 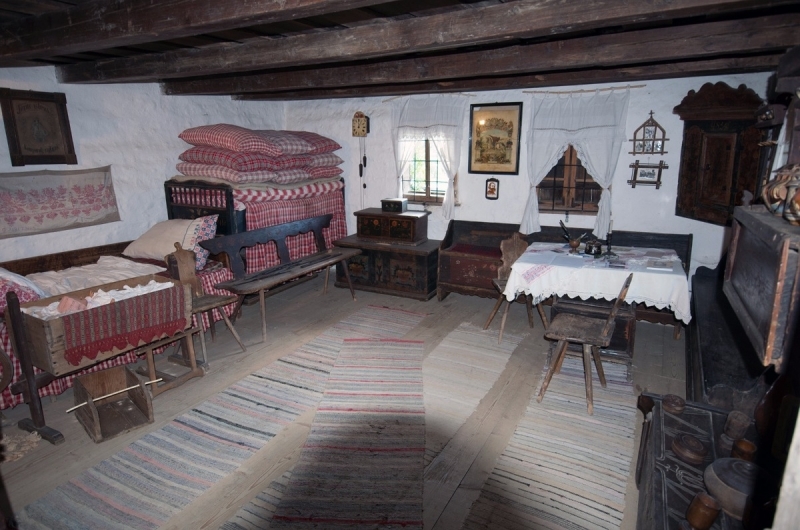 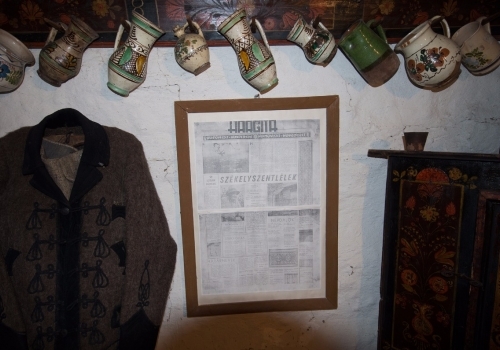 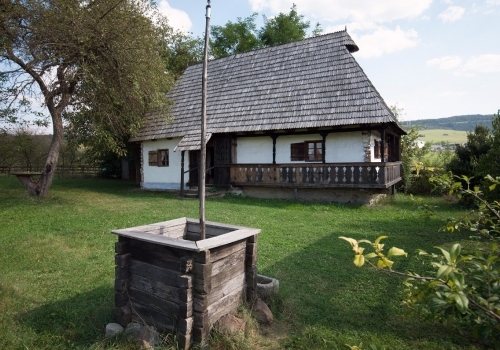 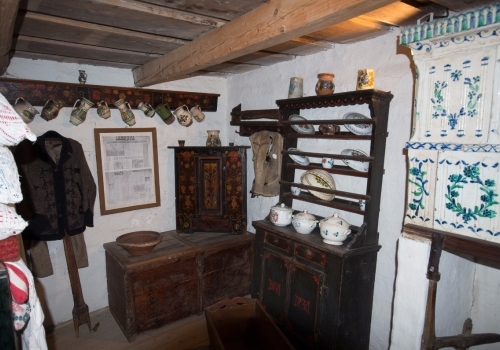 The house in which the antiques are displayed – bought by the village – was originally in „Bíró” street, later it was moved to its present location and it was inaugurated on the 9th of May 1977. 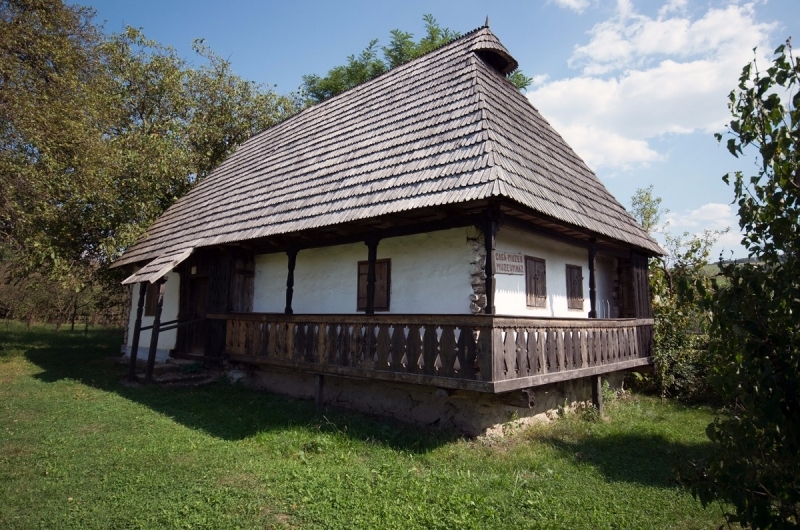 Today the building is in good condition, it is functioned by the „Haáz Rezső” museum and it has been maintained and administrated by the retired teacher for almost fourty years. Balog Emese. 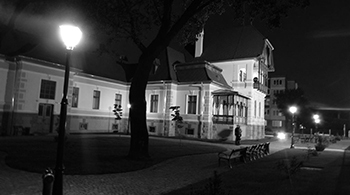 udvarhelyi Híradó, 2016.09.08.